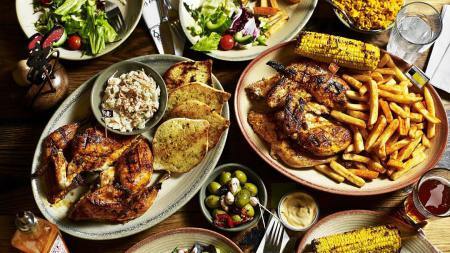 Fans of Nando’s rejoice, for the popular chain is about to launch its brand new menu – and it looks awesome. 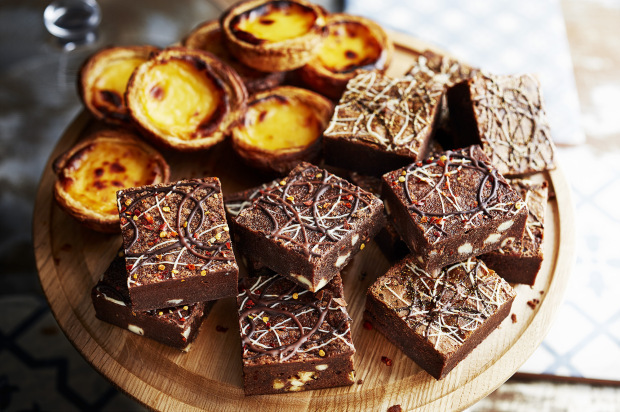 The new dishes officially land on May 17th and – although we haven’t tried it ourselves – the guys at BT News did and we are assured it is glorious treat after glorious treat. 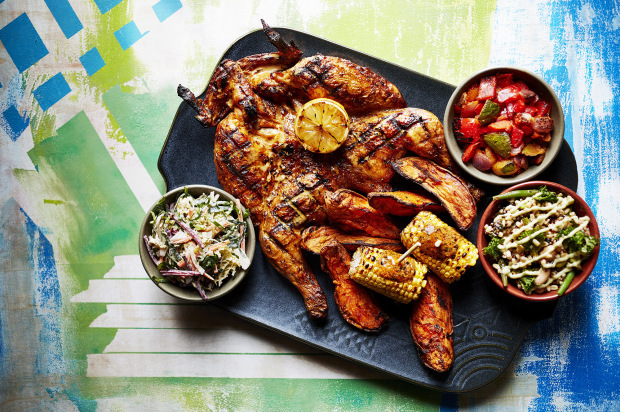 A certified showstopper, The Fino Platter is a whole flame-grilled spatchcock PERi-PERi chicken served with sweet potato wedges, Fino coleslaw, Supergrain salad, chargrilled veg, and corn spread with PERi butter. Wow. Apparently it’s meant for two, but there’s definitely people out there who would argue that.. 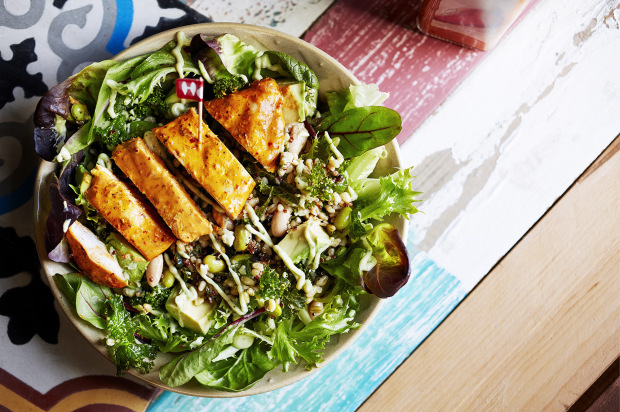 This protein-packed salad is made up of the latest super grains, leaves and beans – including wheat berry, freekah (labelled as the new quinoa), edamame, cannellini, quinoa, green beans, barley, and kale. The true deliciousness comes from the creamy avocado and buttermilk dressing. It’s available with PERi-PERi chicken on top or without (in which case it’s vegan). This one speaks for itself really doesn’t it? We are enthusiastically advised to eat them with the ice cream and PERi-Pomegranate sauce combo. 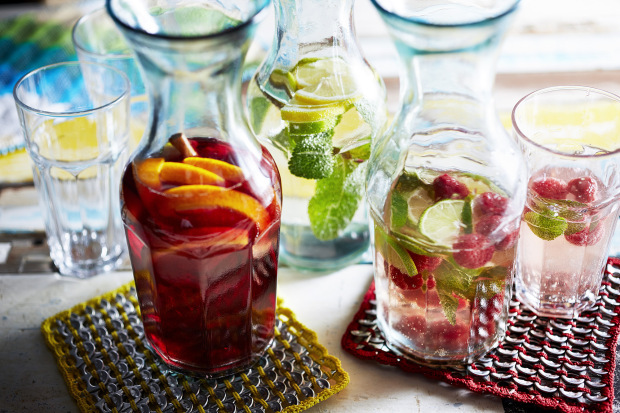 Three new drink-sharing options to choose from, all involving wine mixed with lemonade and fruit into a sort of summery, delicious, sparkling, punch. Just awesome. So there you have it – if that hasn’t got your tastebuds tingling you’re a stronger person than me.